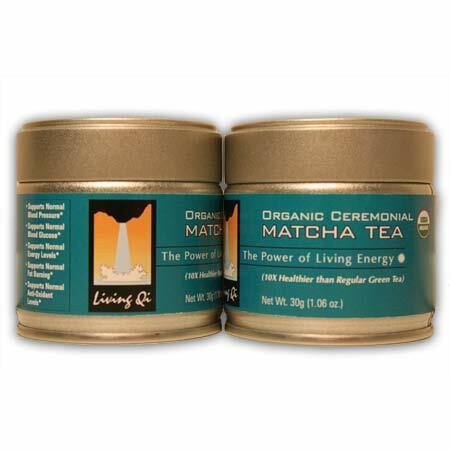 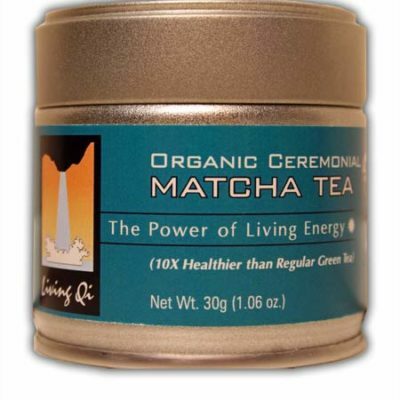 Ideal for the first time matcha buyer and a incredible gift idea! 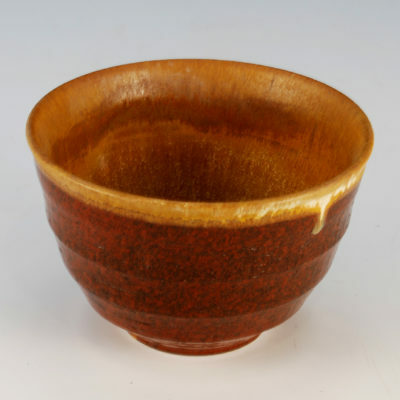 Send one to a friend or family member and give a completely original and unique gift: the gift of the Japanese tea ceremony! 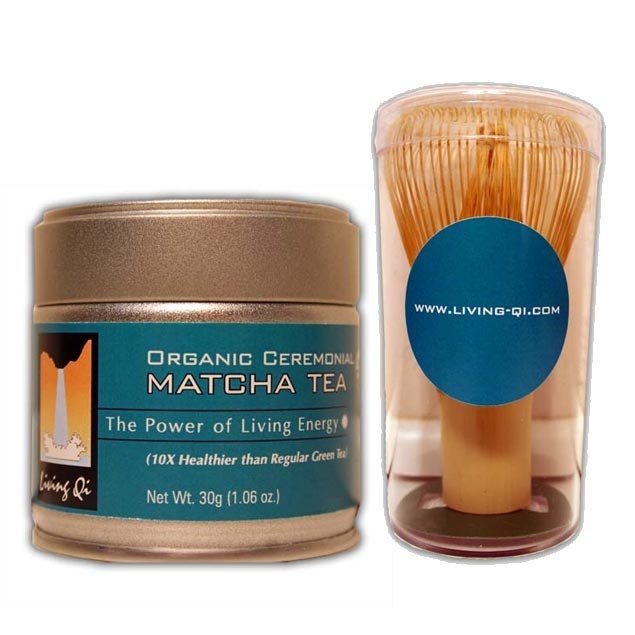 If you do not have a whisk you will find that it is really important for making matcha!